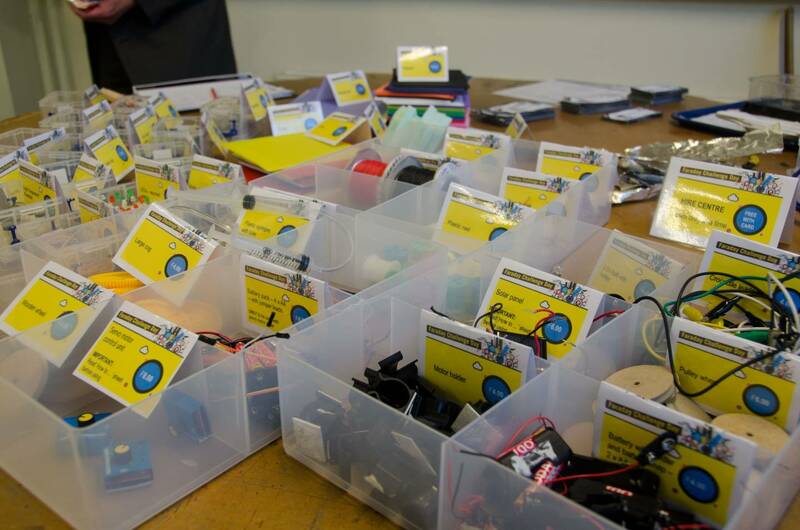 On Monday 25th March, thirty six Year 8 pupils participated in the exciting and inspiring ‘Faraday Challenge Day’, hosted by the IET (Institute of Engineering and Technology) at our school. They worked superbly well in small teams, to see who could design and create an engineering solution to a genuine, real-life engineering problem. Each team pitched their solution at the end of the day, where they were scored on teamwork, planning, cost control, their design and on their presentation. ‘Today makes you realise anything is possible through engineering’, said Callum, Year 8 pupil. 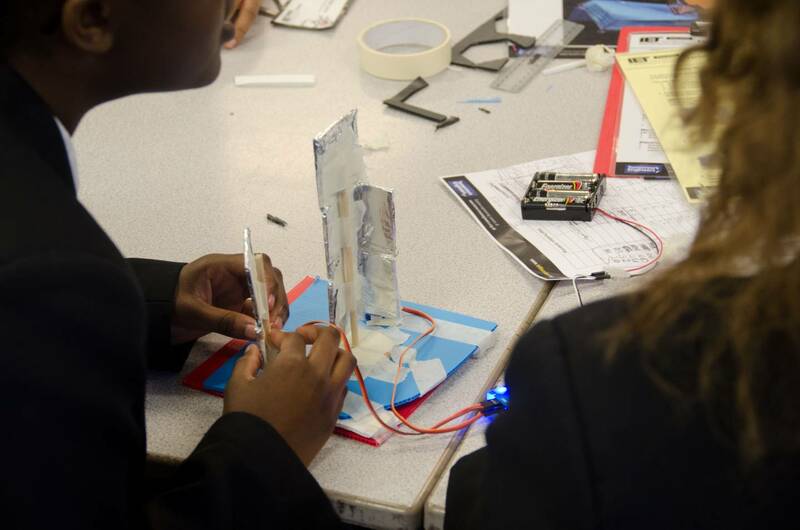 After a very competitive day using skills learned in their science lessons, pupils built some very complex products using a variety of materials and mechanical parts such as motors, moisture sensors, and electric circuits. 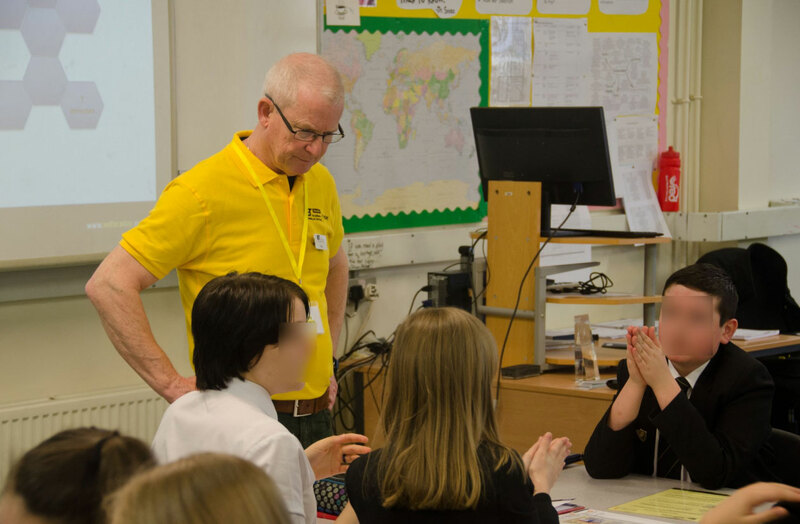 ‘It was a wonderful activity to participate in, and I loved managing a budget and spending money on parts we needed to build our product’, said Megan, Year 8 pupil. After their product presentations at the end of the day, the winning team was awarded a coveted trophy, and £10 vouchers for each member of their team. The winners were also entered onto the IET national scoreboard, and the highest scoring team will be invited to the National Faraday Competition Final, where they get the chance of becoming the national champions! Well done to all involved! What a great day!